As we prepare for our third consecutive week of sweltering weather. The Question we are all asking is how to stay cool yet maintain polished summer racing glamour. This can be tough during a heat wave, but not impossible; it just takes a little more planning. Looser cuts let more air circulate, and will keep you feeling cooler. Wear fabrics made with natural fibres such as cotton or linen and avoid polyester and anything suffocating or materials that may stick to your skin when you sweat. I'll be honest.. I would NOT wear a maxi dress to the races. The reason I say no to a maxi dress is I personally do not feel that they are race day appropriate (more for the beach or on holiday) and because the last thing I would want is my legs to be covered and suffocating under the dress. If you do, make sure it's flowy and made of lighter fabric. Underwear are another thought. So many seamless bras these days are either double-layered or have moulded cups. Select a bra style that is less armour and more support and you’ll stay a few degrees cooler. So, with those stipulations in mind we set forth to scour the internet for the ideal garment to wear during a heat wave: A floaty, breezy, cool-inducing dress. Go easy on blush and bronzer–they can melt, too, and it’s easy for them to look overdone in the heat. Don’t fight your hair’s natural texture. It’s too hard to maintain in humidity. 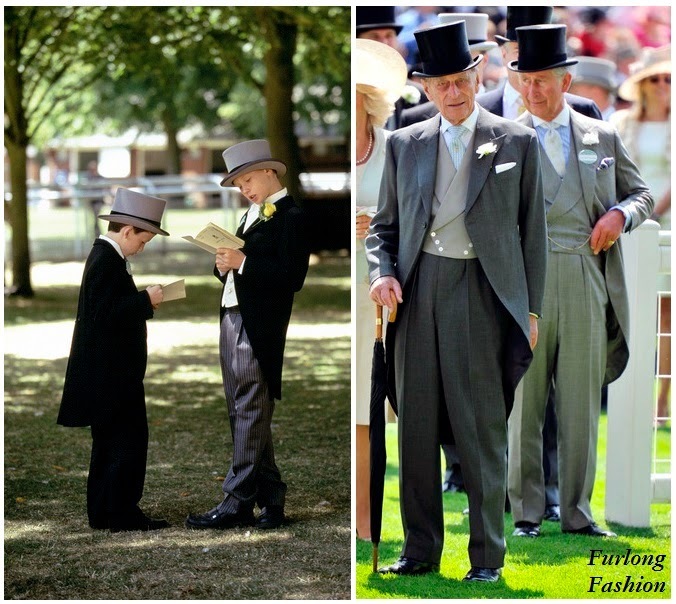 How does a modern day gentleman dress for the hot summer weather at the races while still looking presentable? Fabric that doesn't breathe well will trap both sweat and hot air near your skin, leading to rapid overheating. Artificial fibers are typically non-breathable, and will make a garment more likely to keep sweat and air in. 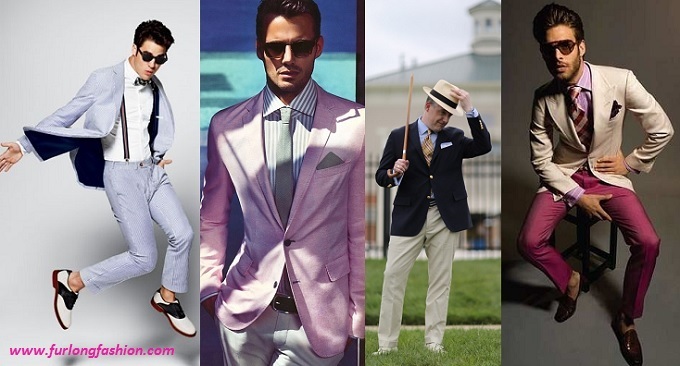 Linen is one of the joys of summer menswear. It’s light, breathable, and has a unique texture that makes it stand out in an ensemble. Some men dislike it because it wrinkles too easily, but the lightly-wrinkled texture is part of the charm of linen, and higher-quality linens are woven tightly enough that the wrinkling is minimal. Unlined and half lined jackets are also an option to reduce the retention of heat. When putting together a summer race-day outfit you need to be thinking about the colours, patterns, textures, and accessories all together. The difference between stylish and just functional could be as small as a different belt or the right pocket square. 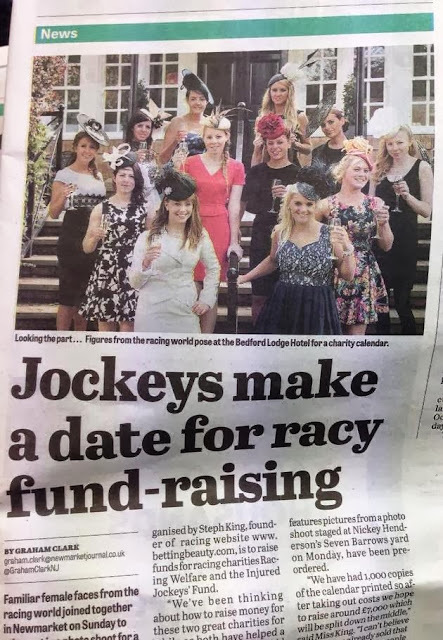 Various racecourses have relaxed there rules due to the heat but remember it's still important to look your best at all times. And Most importantly don't forget to drink plenty of water and wear sun protection.